The ergonomic design of the PLRF25C allows one-handed use of the device. Little training is necessary and the one-button operation is intuitive to learn. Power is provided by one commercial CR123 battery with sufficient capacity for more than 5,000 measurements. The PLRF25C is designed to be maintenance-free in operation. Bluetooth communication is standard. 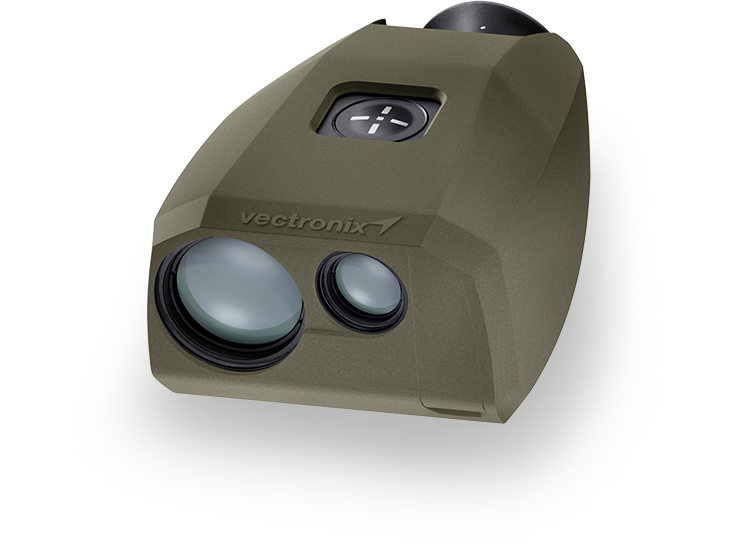 After its introduction in 2001, thousands of the Vectronix Pocket Laser Rangefinder (PLRF) have been fielded by armed forces around the world. The PLRF product line is most accepted by professionals who need to rely on quality, innovation and performance. 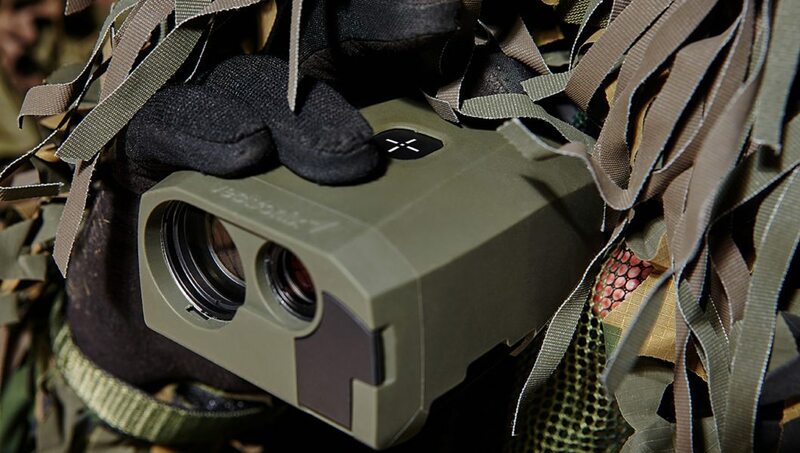 To meet growing demands of the defence and security industries, Vectronix has continuously improved the rangefinders in the critical areas of size, weight, and power – the effort was well worth it, as the result shows. 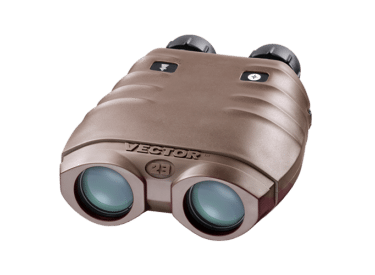 The newest generation of the Vectronix Pocket Laser Rangefinder offers snipers/spotters, marksmen and forward observers, the smallest, most powerful MILSPEC eye-safe Laser Rangefinder available. Ranging measurements up to 6,000m, as well as accurate angle measurements, are no problem for the lightweight, compact unit. 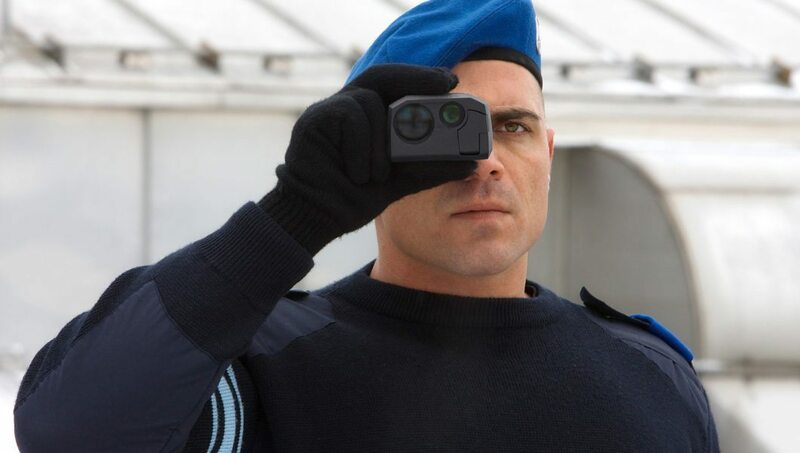 Weighing 430g and measuring only 131 x 88 x 55mm, the PLRF25C is ready for combat operation in the most extreme conditions. The PLRF25C fits easily in any pocket and is water resistant up to 1m deep for 60 minutes (optional 10m). Optional Kestrel® communication provides precise ballistic corrections with only one button press. 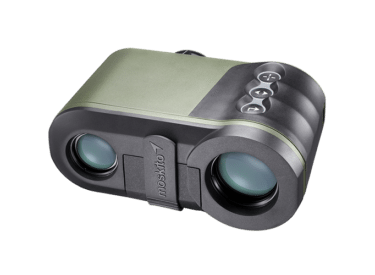 MOSKITO contains all functions for 24/7 target acquisition: day and night observation, rangefinding and angle measurement. The VECTOR 21 increases the range for distance measurements up to 12 km. 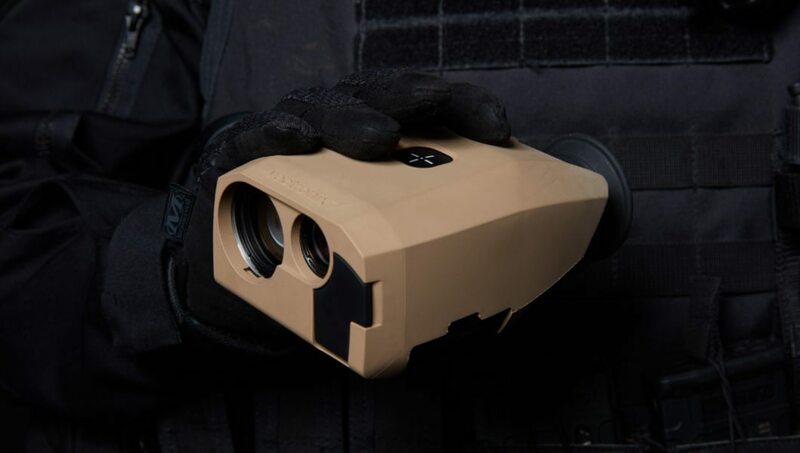 The innovative "fiber laser" is class 1 eye-safe, and allows for observation and long distance target acquisition at distances up to an astonishing 25 km. The VECTOR IV increases the range for distance measurements of up to 6 km.